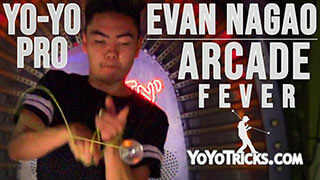 Learn how to three of Evan Nagao’s favorite Regens. 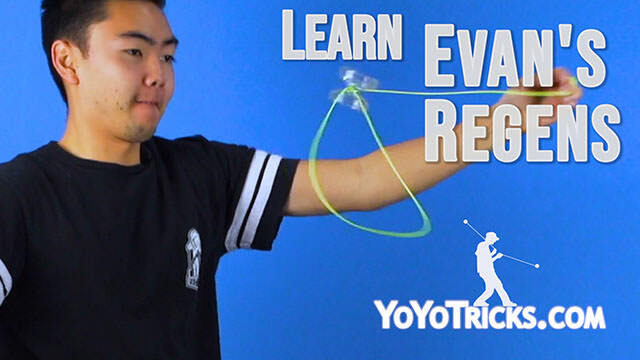 Evan’s Regens Yoyo TrickIn this video, I am going to teach you some of my favorite regens, including the Meta Regen, Houdini’s Regeneration, and Veggie Ninja. 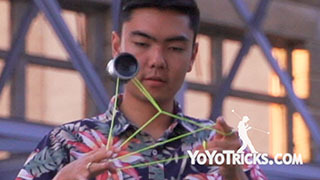 All of these regens include binds that are quite intensive, so I suggest you check out the Bind Theory video and that will teach you the mechanics of how binds work. I also recommend that you check out the Intro to Regenerations video before you get started with learning these tricks. To do the Meta Regen, you are going to throw a breakaway. 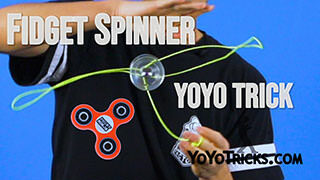 Then you are going to pull the yoyo up to about waist height and as the yoyo is hitting its peak, you are going to bring your hand down and wrap the string around the bearing of the yoyo the same direction that the yoyo is spinning. 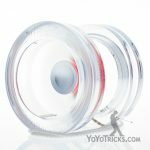 You want to make sure that you complete this bind by using the six to eight inches closest to your throwhand to wrap around the yoyo. 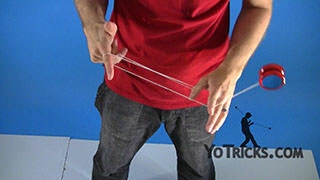 This will give you more control as you are completing this bind. 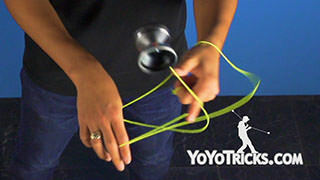 This is a pretty nifty bind on its own, but to complete the trick, you want to do a regen instead of catching the yoyo. 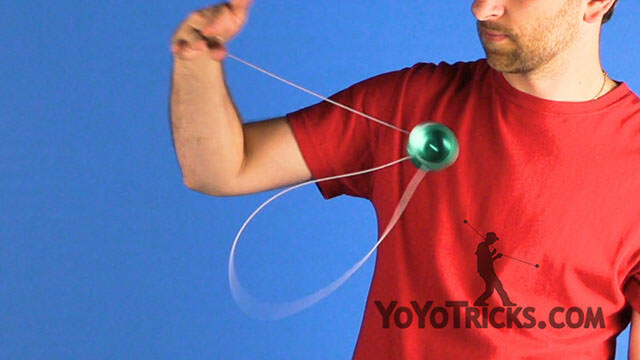 This will cause the yoyo to be spinning the opposite direction as if you were to throw a front throw. 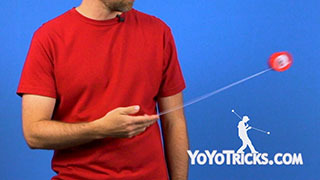 From here, you are going to perform a one handed laceration bind, as taught in the One Handed Laceration Style Binds video. 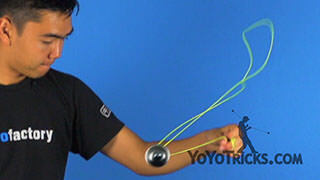 Next up is Houdini’s Regeneration, which is a front throw to Regen, to Houdini Mount. 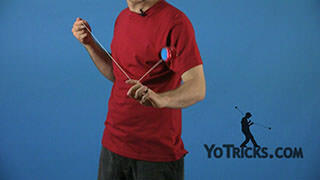 To start this trick off, you are going to do a front throw parallel to your body, right over your index finger. 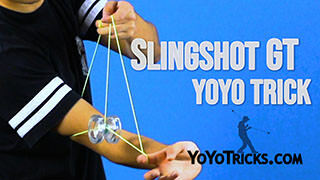 You are going to hook your index finger and land on the string close to your throwhand. From here you are going to stick your thumb through the loop and release with your index finger. 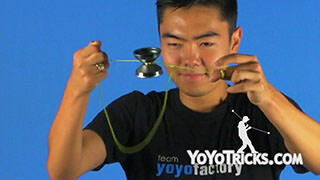 Then you are going to pinch with your thumb against your hand and slide the yoyo down the string so it starts to bind. As the yoyo is binding, you are going to pop it out in front of you about shoulder height. 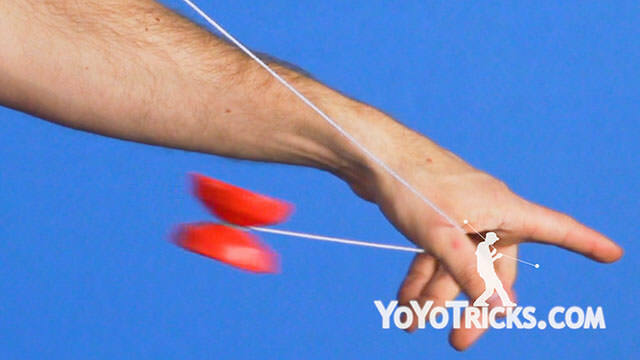 To continue with the regen, you want to keep holding the string on your thumb and pull the yoyo back so that it goes over and around your throwhand index finger and to your non throwhand, landing on the front string into a Houdini Mount. This element happens in the blink of an eye, so just make sure that you are sticking your index fingers out to prepare them for when you land the mount. 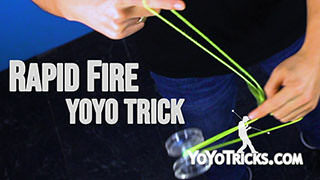 From here, you can go into any trick that starts from Houdini Mount, such as Kamikaze, so that you can complete a combo. Next I am going to teach you how to do Veggie Ninja, which starts with a Horizontal Front Throw. You are going to do a pinwheel before you bind the yoyo into a single handed laceration. 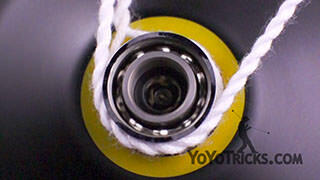 Now you are going to perform a regen, making sure that the yoyo maintains its horizontal plane. Then you are going to perform a banana turnover. 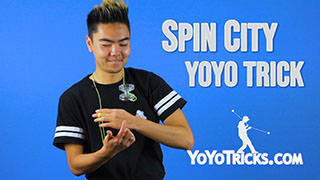 Then pull it up with your opposite hand towards your opposite side of your body, whipping the string over your head and into the gap of the yoyo, causing the yoyo to bind. 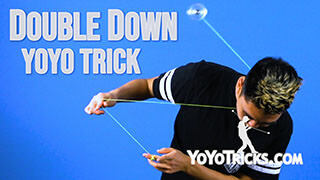 If you are having trouble with this trick, there are a few tips that I can give you. 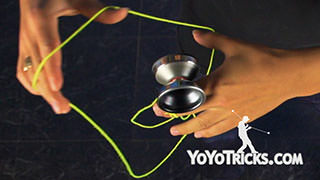 The first one is to use your knees to bend down as the yoyo is falling. 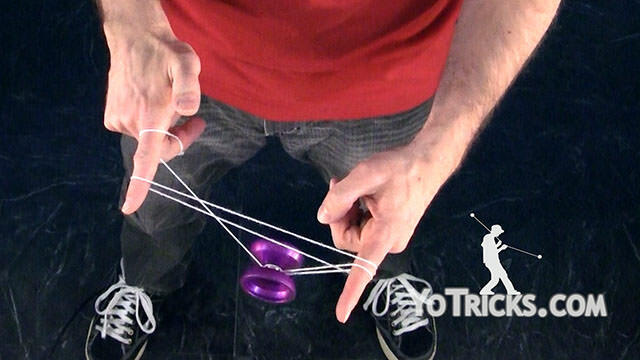 This will give you some time to catch the yoyo into the gap and make it easier to land. 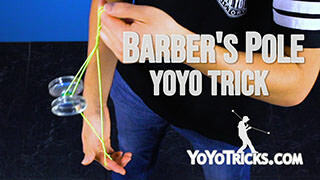 The second tip I can give you is that before starting to completely throw horizontal, try to throw a bit more vertical as opposed to horizontal. 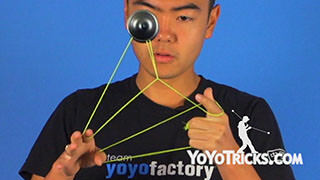 That will make the bind easier to catch. And those are three of my favorite regens. It’s done on the spot. That’s how bloopers happen. You can not, you can not script bloopers, ok? You can not. Ok? OK. You can not script bloopers. This is a blooper. This is gonna be the blooper for one of the videos.